The TV Ad Operations Snr Executive (APAC) is responsible for supporting the fulfilment of advertising on the BBC World News channel. This role will ensure that efficient and effective support is in place to maximise revenues by through the execution of customer campaigns. Additionally, this role will help to establish and develop the necessary systems, processes, and business relationships associated with this objective. The position is based in Singapore and will report to the TV Ad Operations Manager (APAC) also based in the Singapore office. 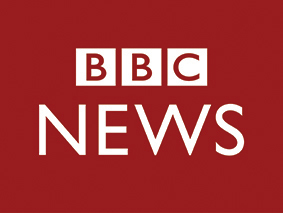 Responsible for the efficient fulfilment of customer orders including the trafficking of campaigns including commercial copy broadcast on BBC World News. Responsibility for creating and updating deals, campaigns, products, agencies, advertiser, and billing detail in the TV order management system (Landmark). Delivery of completed and compliant spot schedules for transmission within agreed timescales. Responsibility for monthly pre-invoice checks and amendments, to ensure all customers are invoiced correctly. Liaison with Finance to ensure customers invoices are delivered in a timely manner. Responsibility for tracking any loss of revenue due to booking or copy errors and ensuring processes are in place and being adhered to in order to make good losses. Provide support to TV Ad Operations team out of office hours from time to time to ensure smooth delivery of client campaigns. Minimum of three (3) years’ experience of booking and trading commercial airtime and a good working knowledge of Airtime-Sales systems. Knowledge of television broadcast operations infrastructure. Ability to work within a team and on own initiative and a flexible and responsible approach to work. Efficient, organised and good attention to detail. Excellent communication and organisational skills and the confidence to liaise effectively, while managing the various relationships with client stakeholders. A pro-active approach to problem solving and innovation. Ability to multi-task within a competitive Sales Operations environment. Excellent computer literacy. Microsoft Excel – intermediate level. The salary for this position is a maximum of SGD4,000. 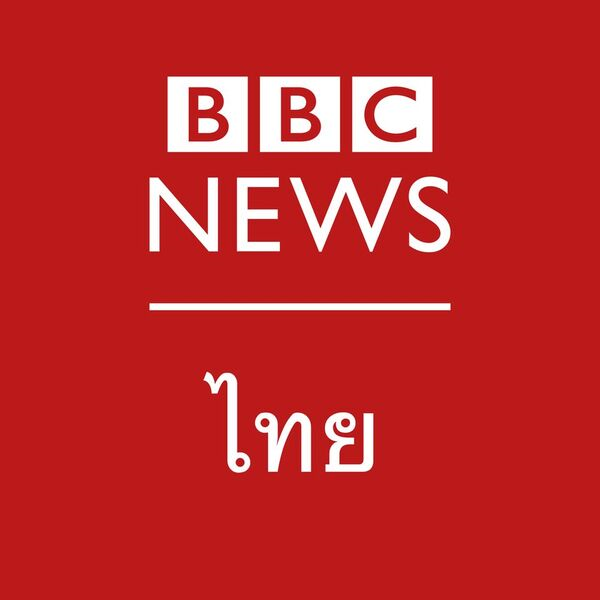 Any offer of employment with the BBC will be conditional upon you having the right to work in Singapore.